Flowers are one of those gifts that never go out of style. There’s something about receiving a beautiful bouquet of flowers that will put a smile on anyone’s face, and they’re the perfect way to celebrate, commiserate, or simply say “I’m thinking of you”. A study by the State University of New Jersey found that flowers can actually trigger happy emotions, increase our feelings of life-satisfaction, positively affect our social behaviours and relieve stress. Those are a lot of benefits. 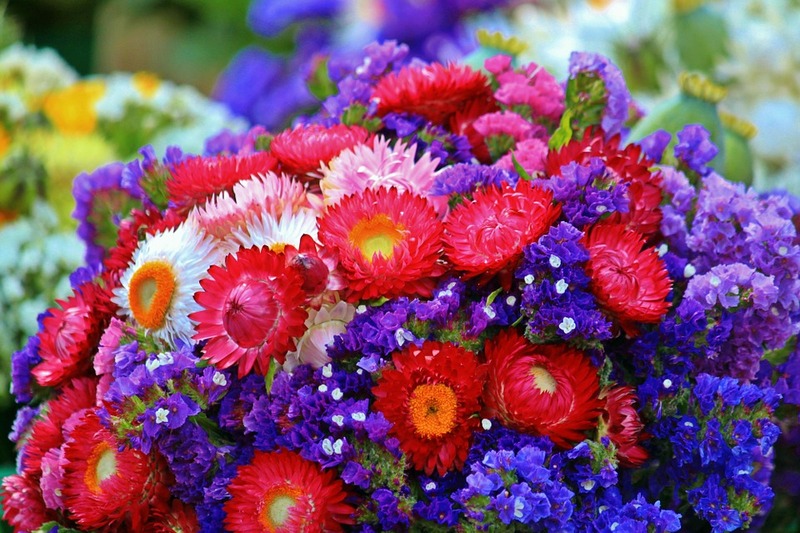 Flowers are an excellent way to put your words into feelings and show your appreciation. Whether you’re buying them for your mum for Mother’s Day, your sister for her Birthday, your best friend to celebrate a new baby, or your partner for Valentine’s Day, they really are a one-size-fits-all gift, without being trite or cliche. One thing that many people forget to think about, is the type of flowers and the message they send. An example of this is choosing romantic red roses for your mum’s birthday or a funeral bouquet for your girlfriend’s graduation. 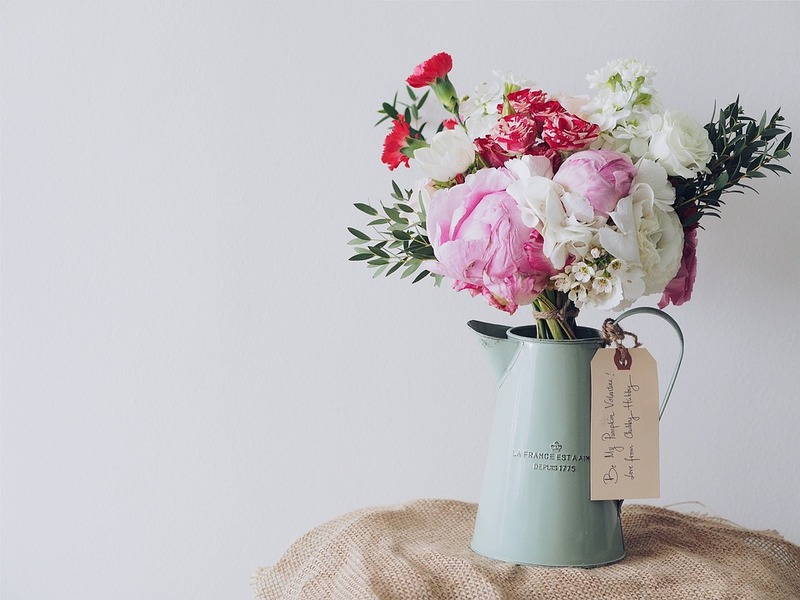 Florists are well aware of the different meanings and signals of each type of flower, which is why it’s always a good idea to ask the experts if you’re not sure if you have the right type of flower picked out. Studies have shown that in general, people actually get more pleasure from giving gifts than they do from receiving them. That’s why the anticipation is so fun when you know that your special someone is going to receive a nice big bunch of flowers that day and you’re waiting for them to call or text you and let you know they got them. While flowers were once only the type of gift that you would get for women, this is no longer the case. Men love to receive flowers too, and there are some really nice arrangements that don’t look too girly and can brighten up your brother’s, father’s, or boyfriend’s day. Many people assume that flowers are only for a special occasion. While they’re a great way to say “Congratulations” when someone has announced that they’re pregnant or is about to graduate, and many people love receiving them on their birthday or Valentine’s Day, there are many other times that flowers make an appropriate gift. When someone you know has lost someone close to them, it can be hard to know exactly what to say. While we want to share our condolences, we don’t want to be trite or say the wrong thing, and no one really wants to hear a cliche like “Everything happens for a reason”. 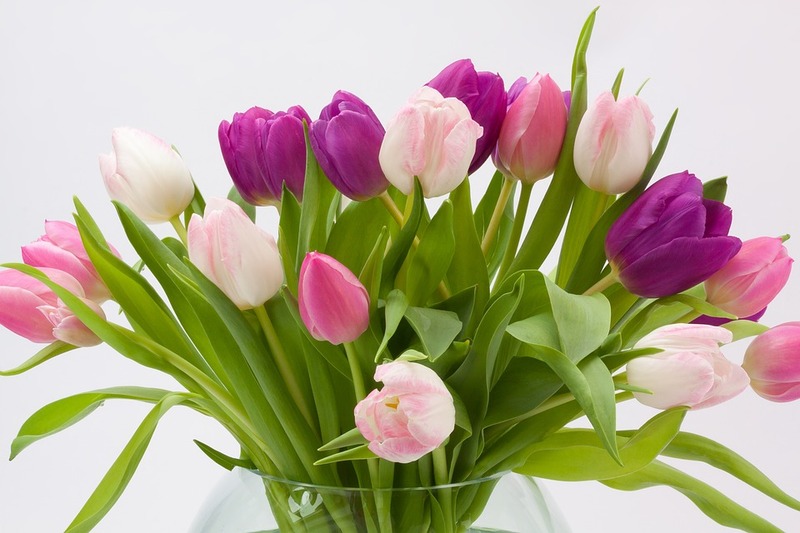 Flowers are a good way to let someone know you’re thinking about them, and a nice note that says you’re available if your loved one needs to talk is a good way to remind someone that you’re there without going overboard. There are so many ways that flowers are still the perfect gift, so consider getting a bunch of flowers for your special someone to celebrate, commiserate, or simply “just because”.